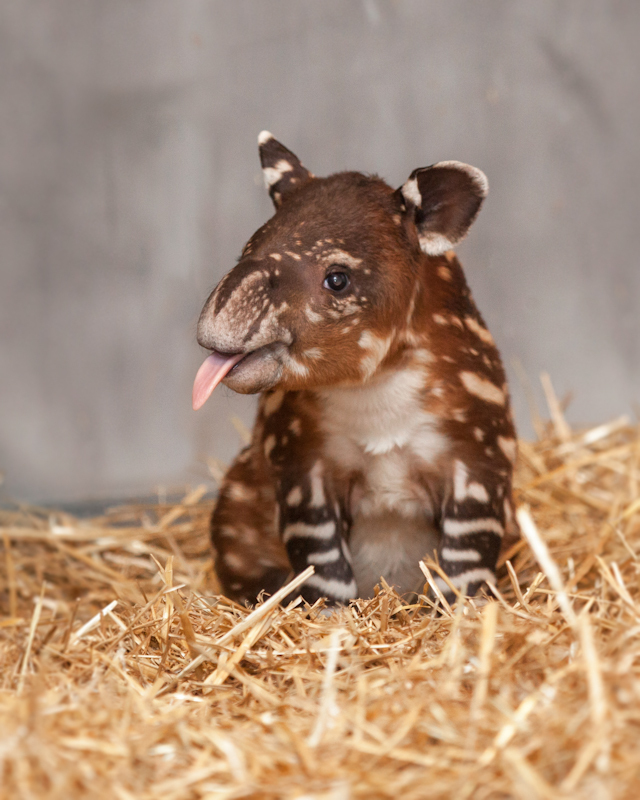 Baby Baird’s Tapir born at Nashville Zoo this year. 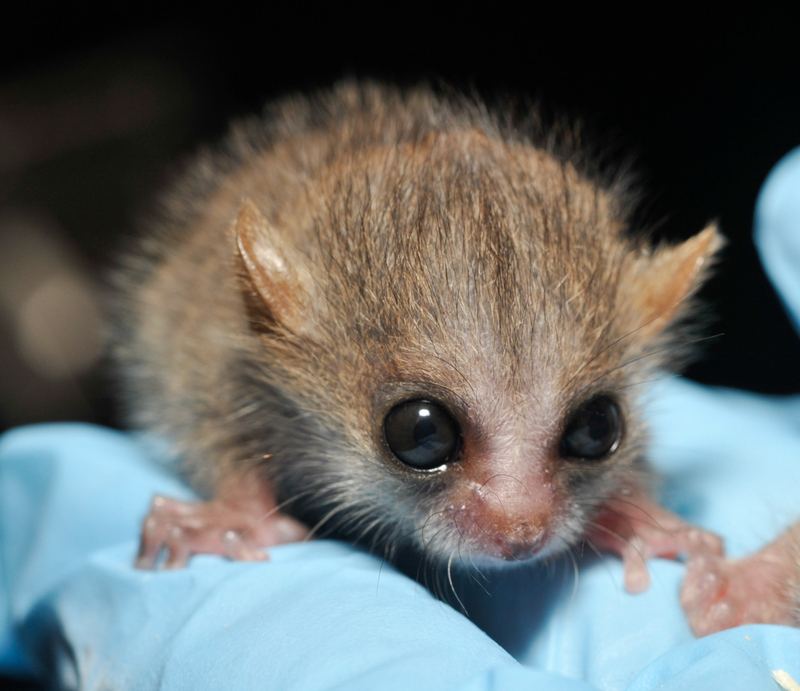 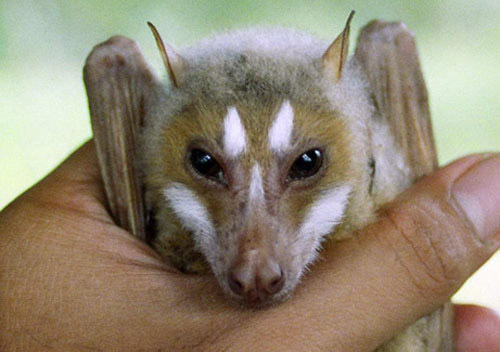 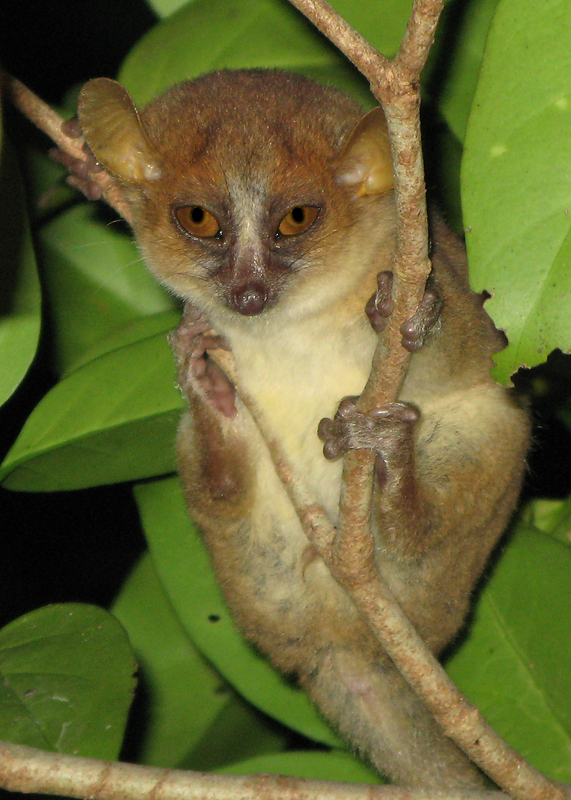 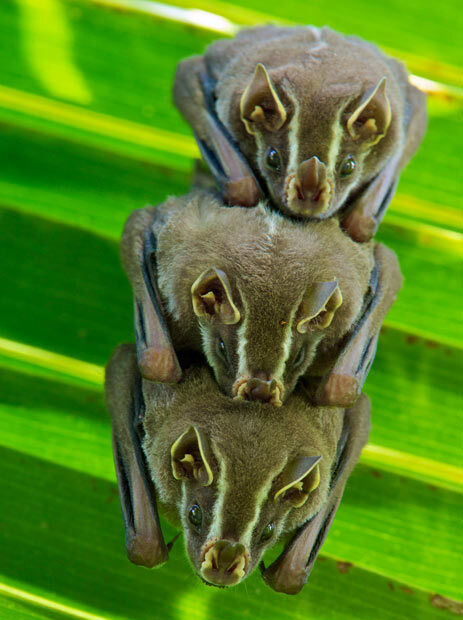 This mouse lemur is not impressed with your primate self. 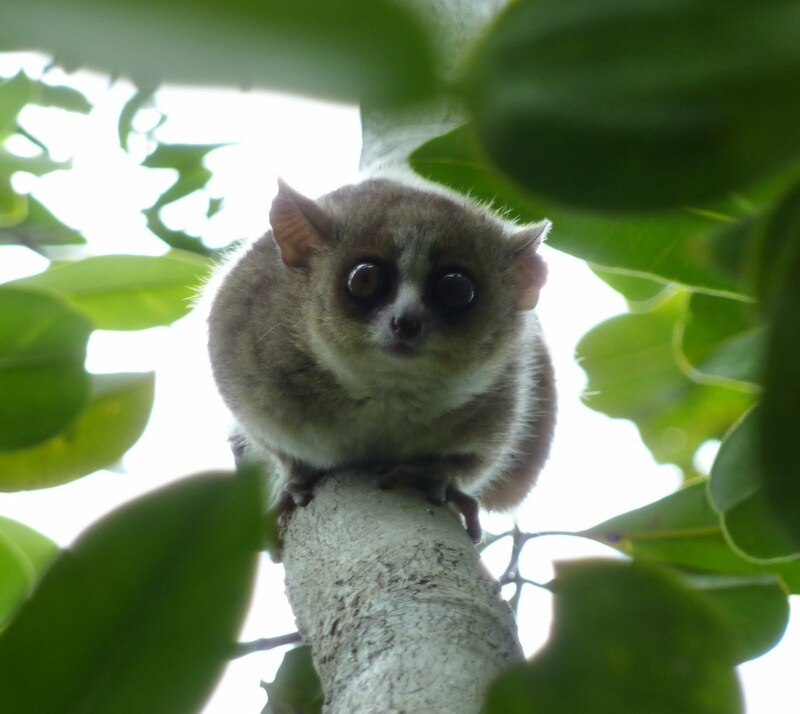 This is a recently discovered lemur species that is awesome.